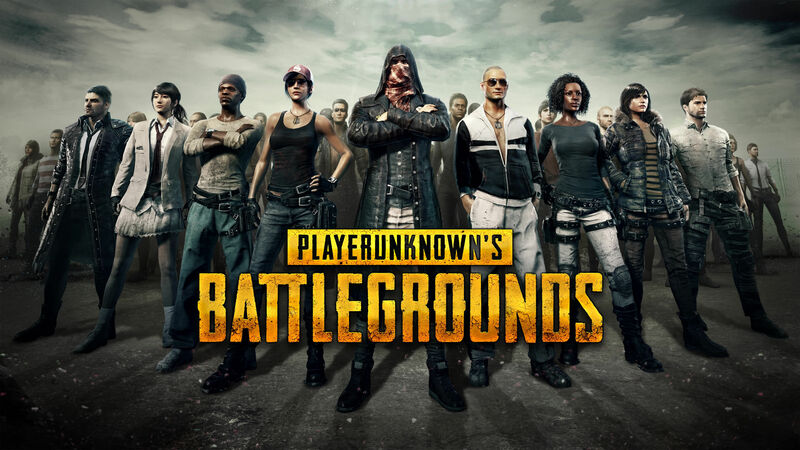 For those of you gearing up to play some PUBG with us at Gamers for Giving this weekend, we wanted to make you aware that our tournament settings have been posted! During Saturday and Sunday, we’ll be hosting a PUBG solo free-for-all tournament in first person perspective. Players will progress through rounds of the tournament by accumulating points weighted by kills and placing. The grand prize winner will receive $1500, free Chipotle burritos for a year, our 10th anniversary Gamers for Giving trophy, and a PUBG swag pack. The second place finisher will receive $800 and a PUBG swag pack. Players that finish in 3rd – 10th place will receive a PUBG mouse mat. Details regarding the tournament format can be found here. In addition to our headline tournament, we’ll be hosting a variety of perpetual casual servers for attendees to enjoy during the weekend. The custom games servers will be live during the event. We look forward to enjoying a whole lot of chicken dinners with you all at Gamers for Giving!